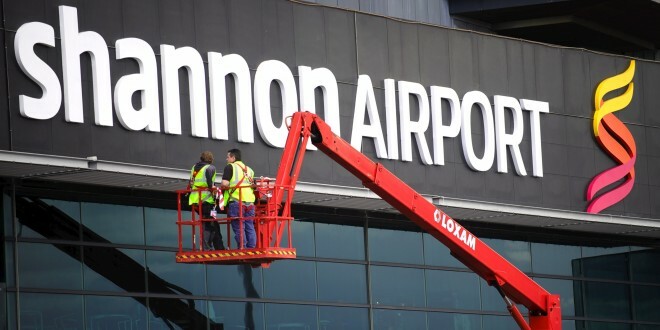 SHANNON Airport has been shortlisted for a prestigious global award. 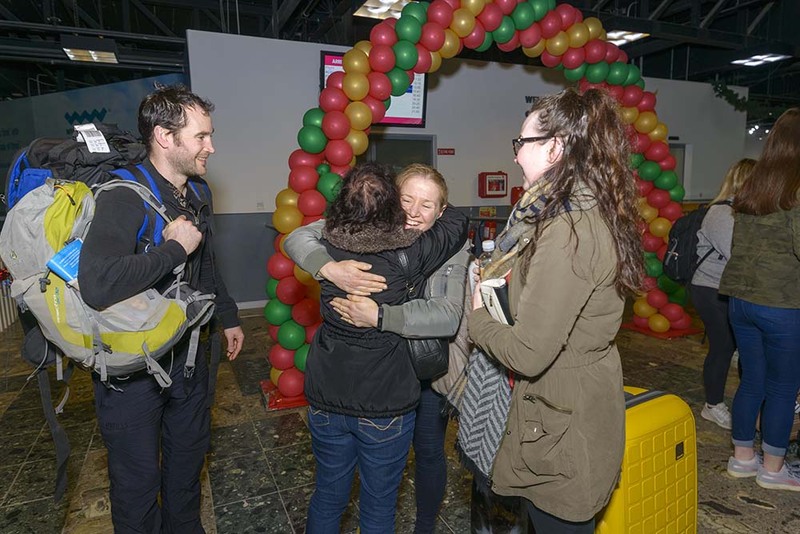 It is one of five airports on the shortlist in the under four million passengers category at the World Routes Awards 2013, which will be held in Las Vegas next month. The annual awards provide the airline community with a chance to reward the airports they feel provide the best overall marketing services to them. The other finalists are airports in Australia, Russia, Tanzania and the Ukraine.